This active adventure uncovers the very best of Sabahs scenery and wildlife. From the busy coastal town of Kota Kinabalu, explore the rainforests of the Kinabalu National Park and take a ride on the historic North Borneo Railway.Snorkel over coral reefs from Gaya island, then the wildlife adventure continues with a journey along the Kinabatangan river, where birdlife and other animals are easier to spot. 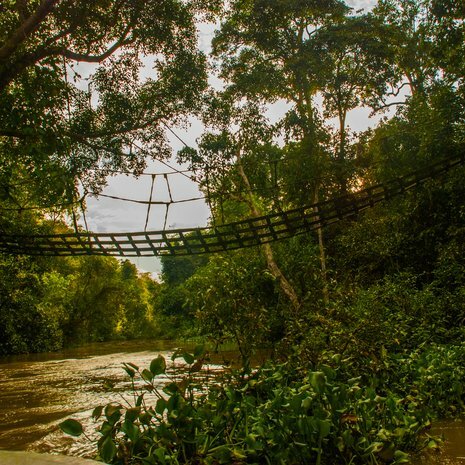 Finish the tour in the pristine jungles of the Danum Valley Conservation Area.